What are the top things to do in Zambia? 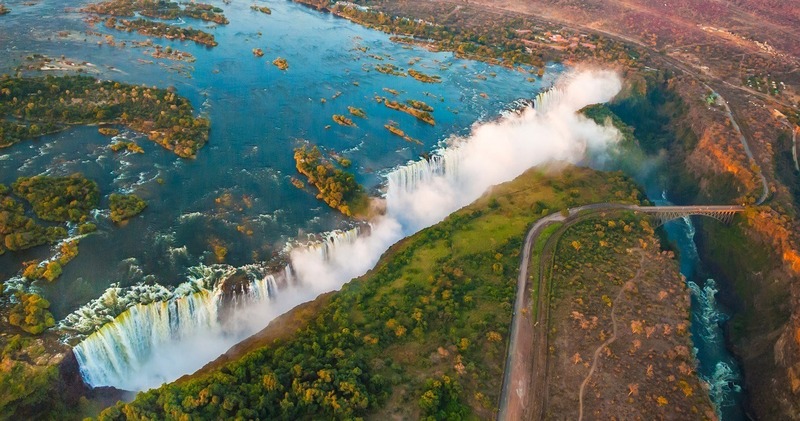 From Victoria Falls to wildlife safaris, our destination experts share an overview. 1. Extensive savanna landscapes, marshes and lush green forests – during your safari in Kafue National Park, you will experience varied landscapes in Zambia’s largest national park! As well as the big cats, you will meet elephants, buffaloes, wild dogs, antelopes and many different bird species. 2. Majestic herd cats, elephant and buffalo herds, waterbucks and antelopes: experience exciting wildlife safaris in the Lower Zambezi National Park where you can get close to the animals. Classical jeep safaris and bush walks are both possible. 3. 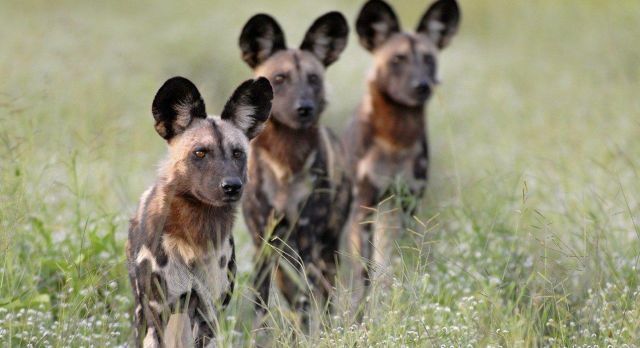 In Luambe National Park in the secluded Luang Valley, hippos, wildebeests, giraffes, elephants and the rare African wild dogs roam. Leopards and lions can also be seen here. 4. The famous Victoria Falls are certainly one of the most impressive natural wonders in Africa. From the paths along the basalt walls and the Knife Edge Bridge, you have an overwhelming view of the roaring waterfalls. 5. South Luanga Animal Reserve offers an unrivaled density and number of wild animals: pukus (antelopes), impalas, hyenas, jackals, zebras and giant elephant and buffalo herds can be seen here. Lions and leopards also call the park their home. In North Luanga Park, animal sightings are less frequent, but offers pure, wild and unspoiled Africa. 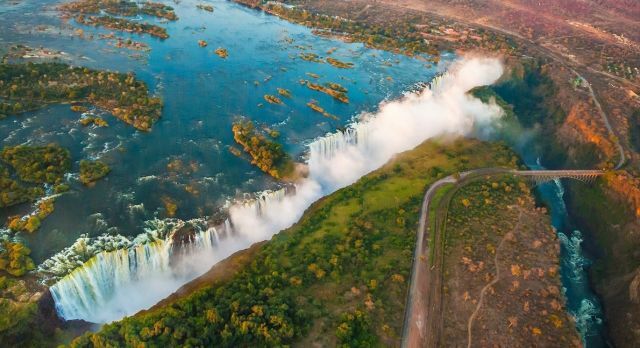 Zambia is the place to experience pure and wild Africa – our specialists will be pleased to advise you on the best route for your tailor-made trip to Zambia.